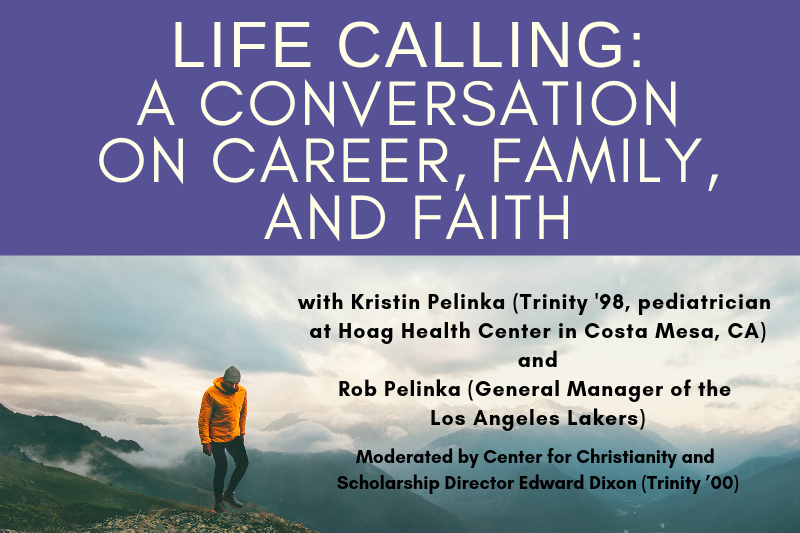 Join us for a conversation with Kristin (pediatrician) and Rob (GM of the Los Angeles Lakers) Pelinka on their careers, their family, and where they have experienced life along the way. Co-sponsored with Athletes in Action and Healthy Duke. The event is free and open to the public. Achievement is believed to be a common marker of success. A high GPA, a great score on the MCAT, a championship season, a high-powered job after college. But do achievements alone lead to fulfillment? Is life found in accolades and recognition? Tickets are FREE and are available for the Duke Community.